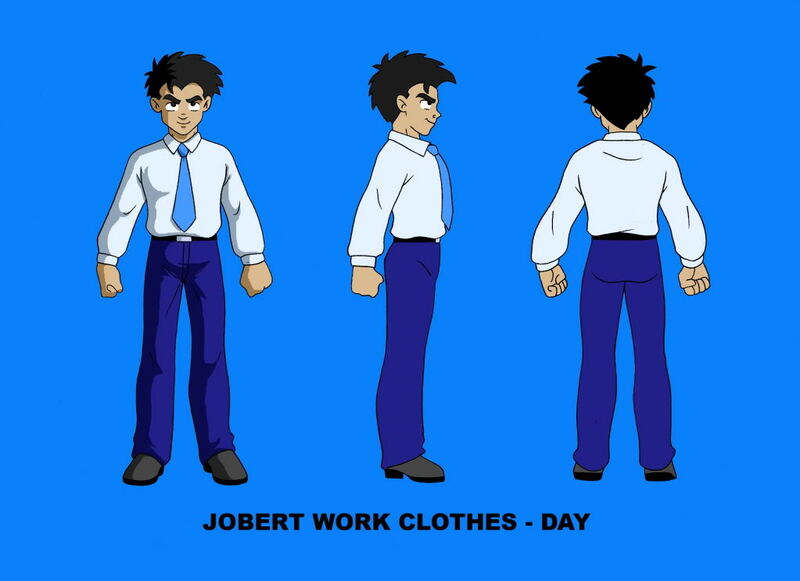 Characters | Miracle Animation Studios Inc.
Jobert is a young brash used car salesman who was abducted. 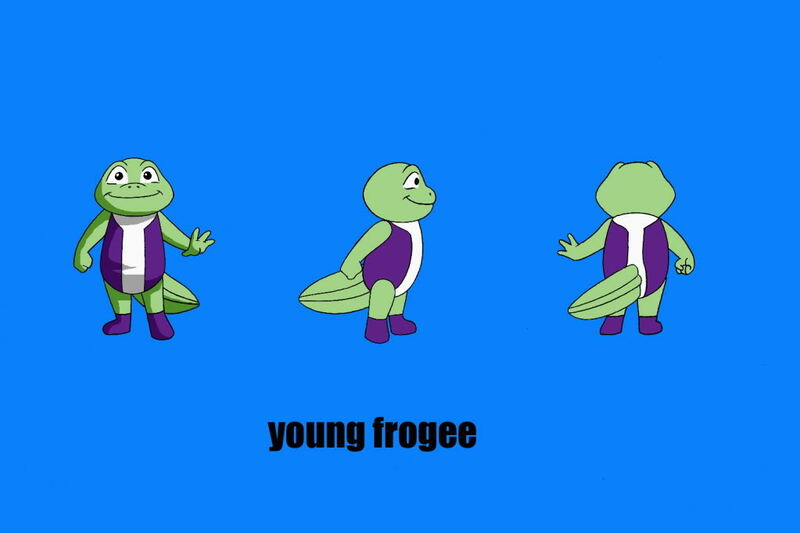 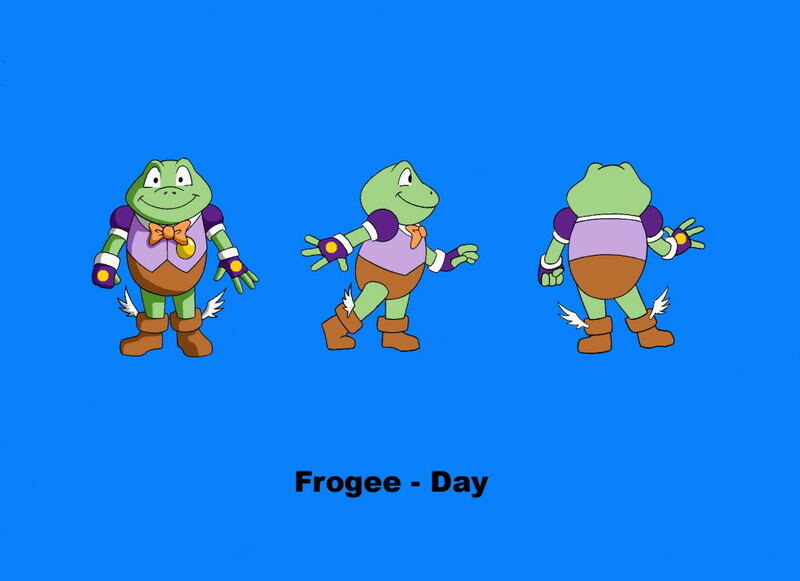 He had some childhood encounters with Frogee but he hardly remembers him. 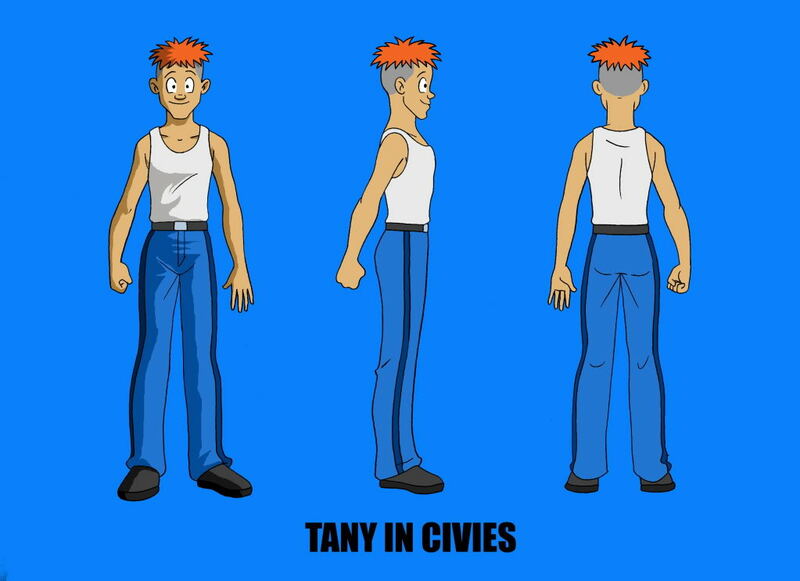 Tany is a cowardly security guard; best friend of Jobert. 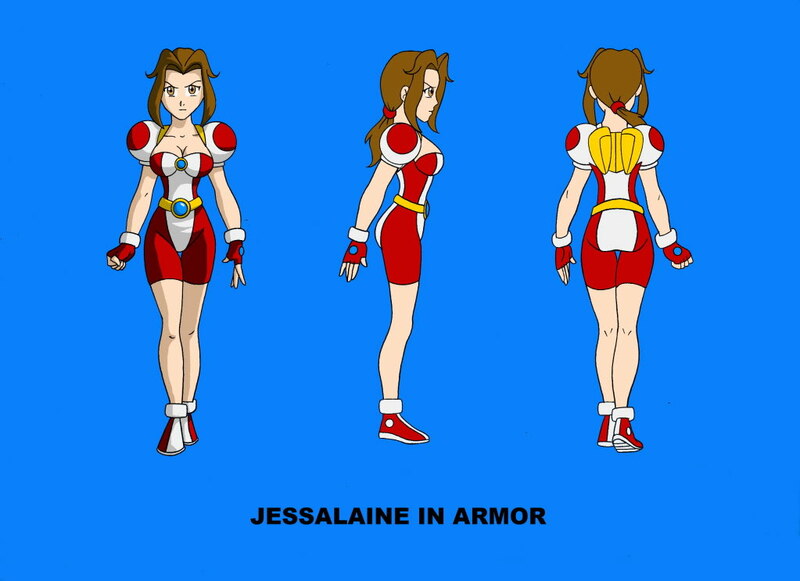 Jessalaine is a spirited new college graduate, aspiring to be a good cop like Mark his late elder brother. 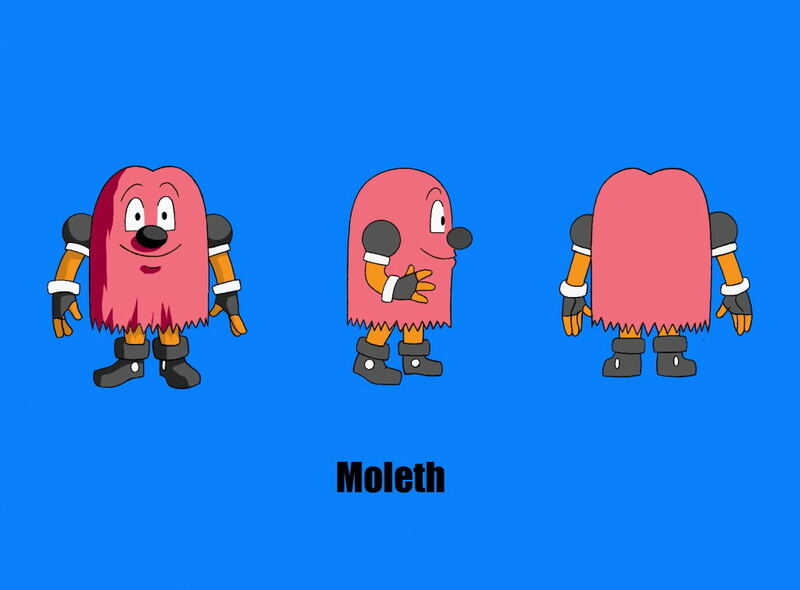 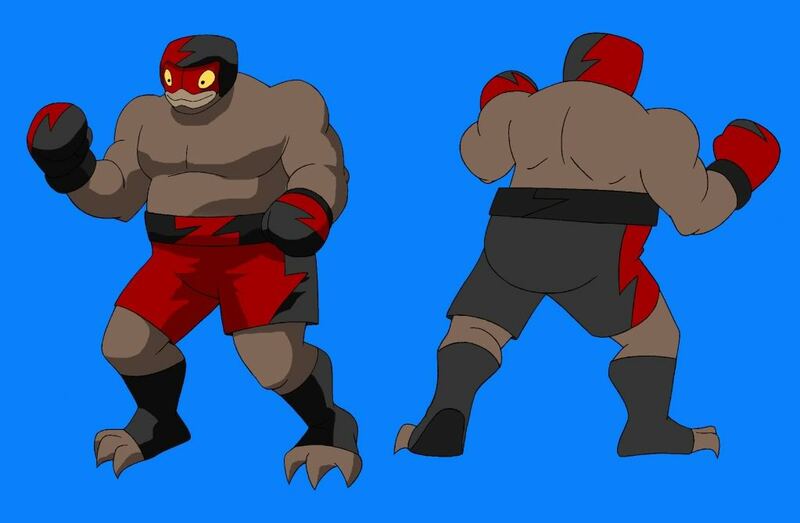 MOLETH: Fellow cop from Akala, a technical alien who is the side kick of Frogee Mercury. 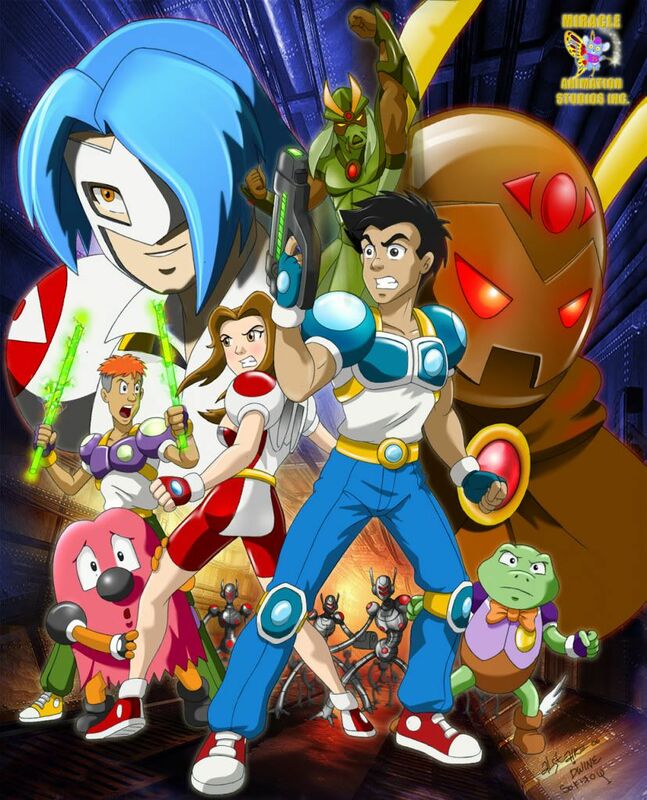 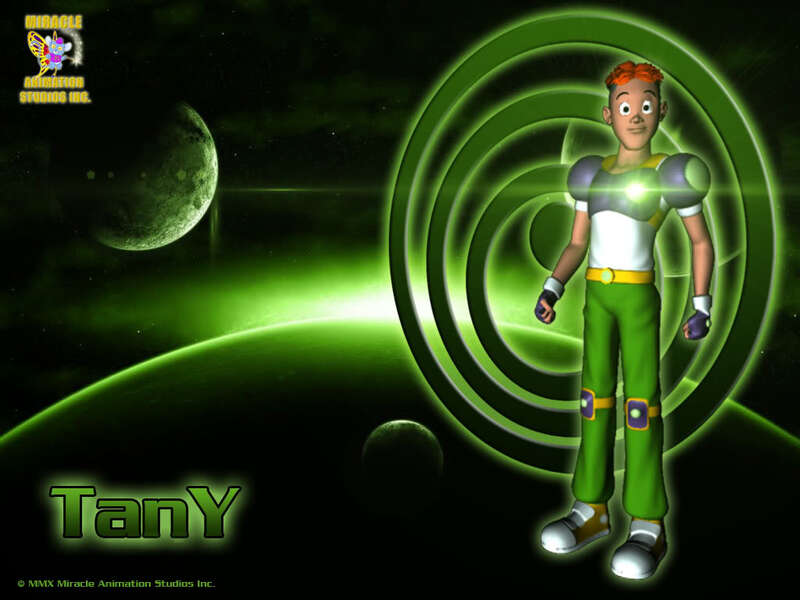 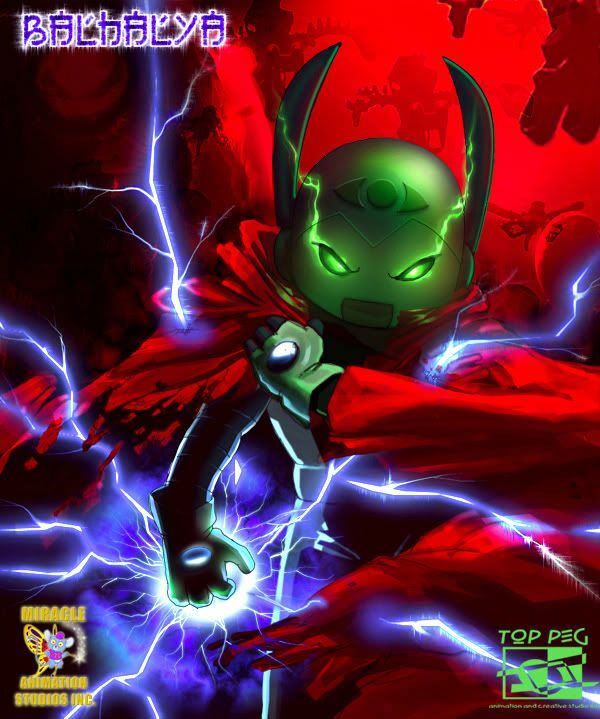 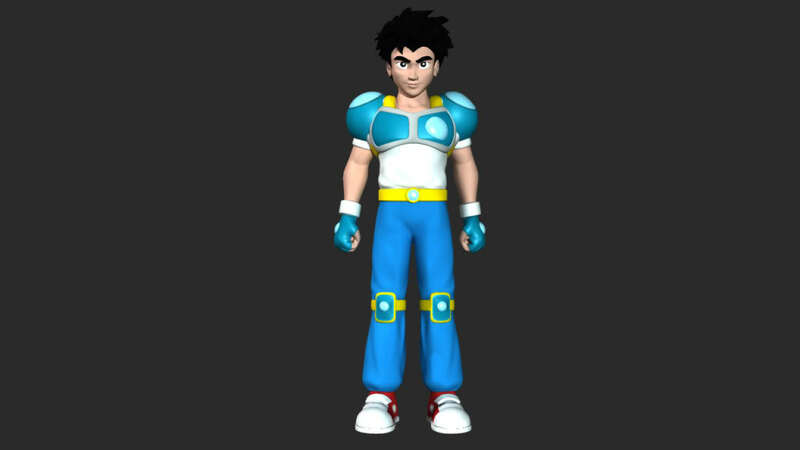 FROGEE MERCURY: A cop from the planet ‘Akala’ sent to find and arrest the criminal ‘Balhalya’. 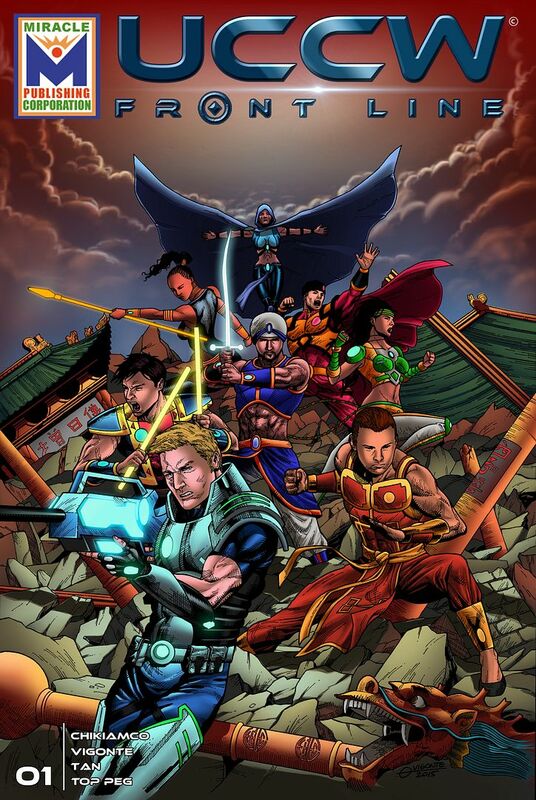 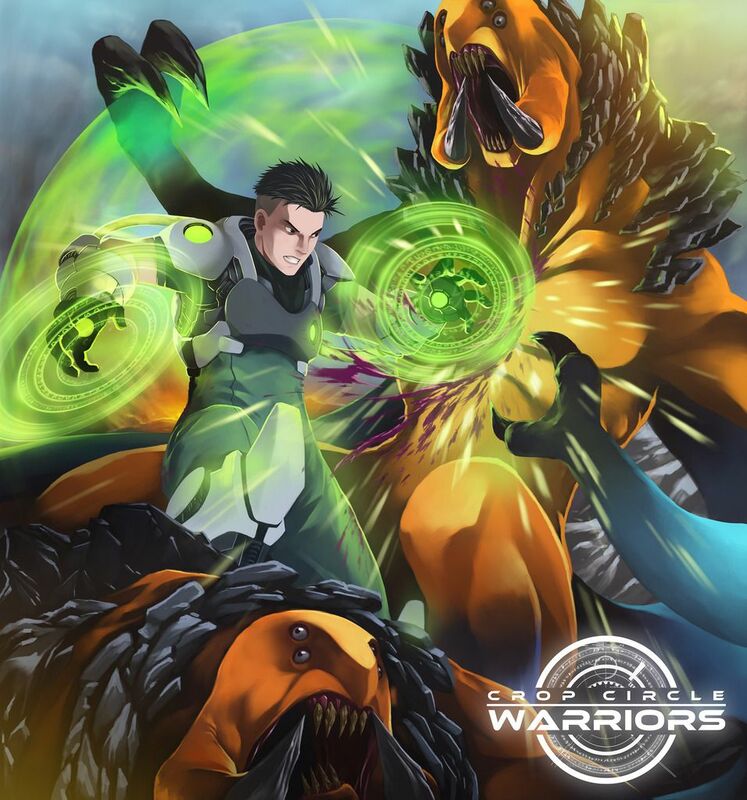 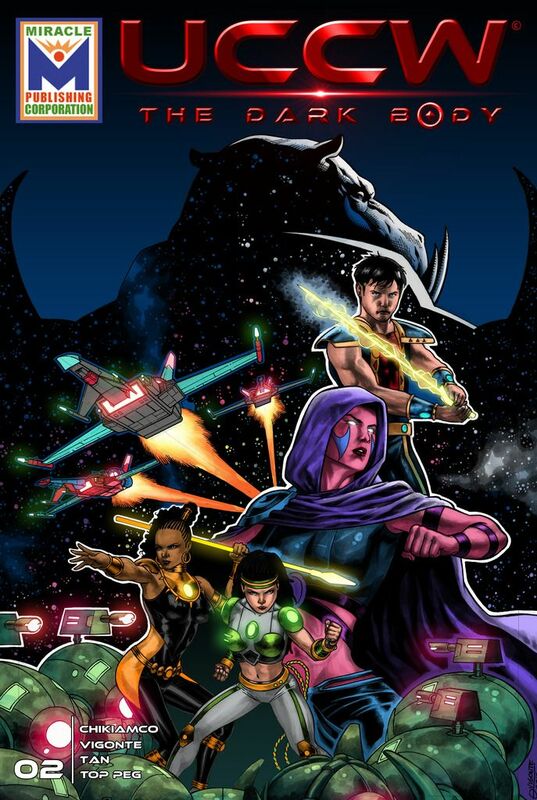 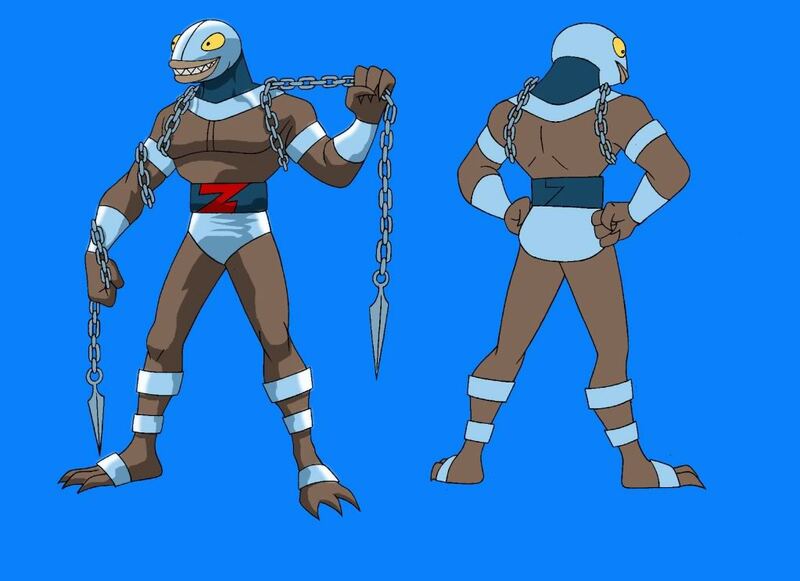 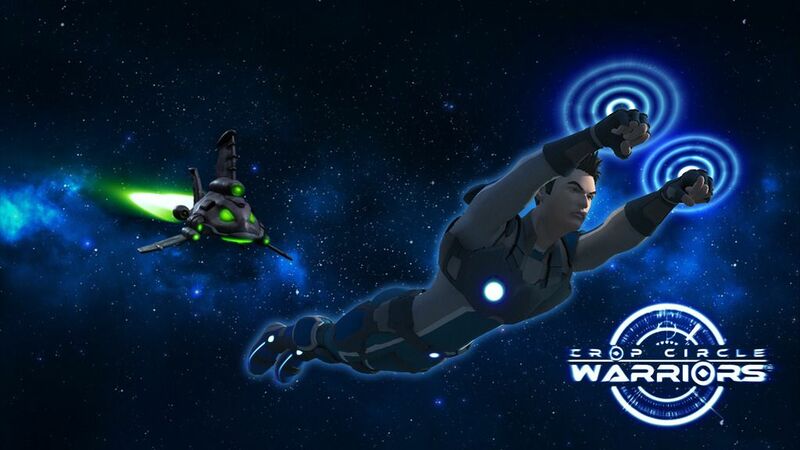 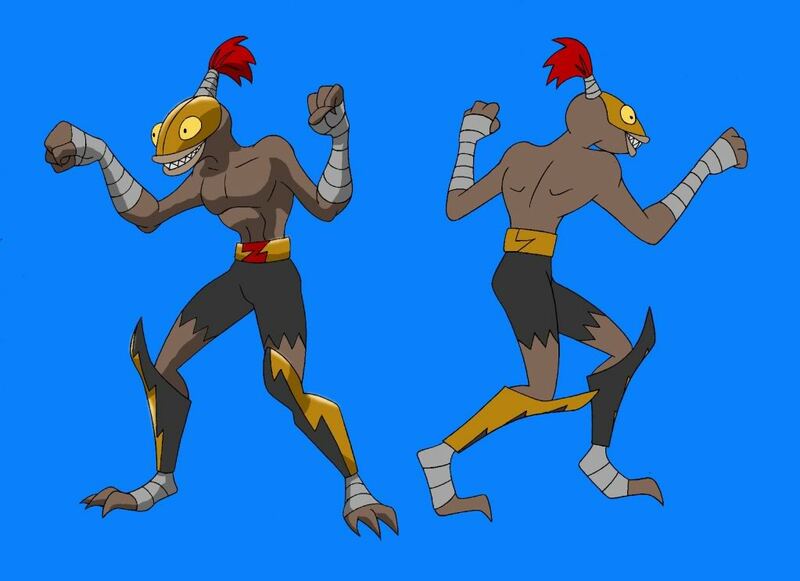 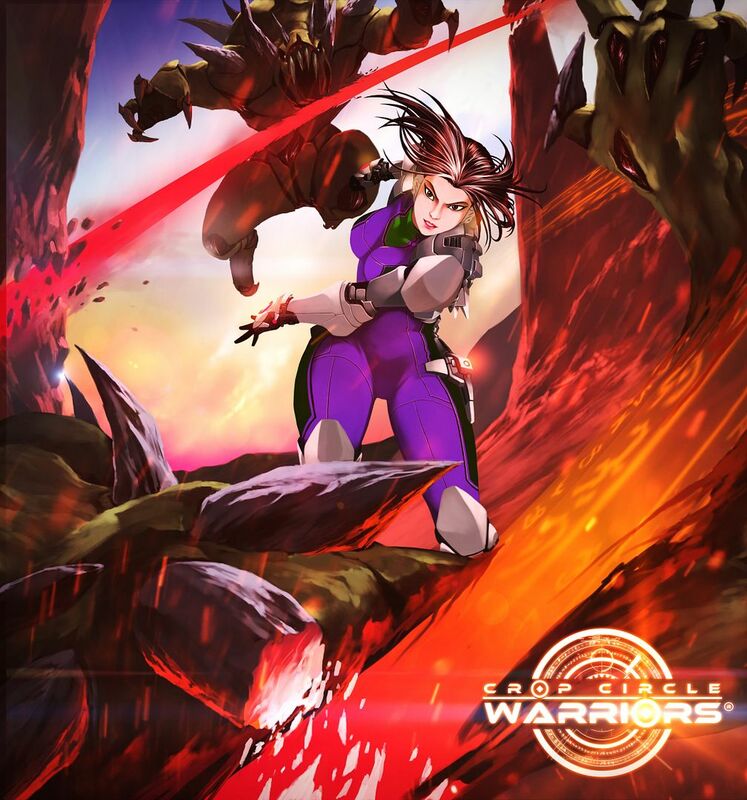 Natives of planet ‘Akala are a peaceful race, they cannot transform or have super powers; it will harm them. 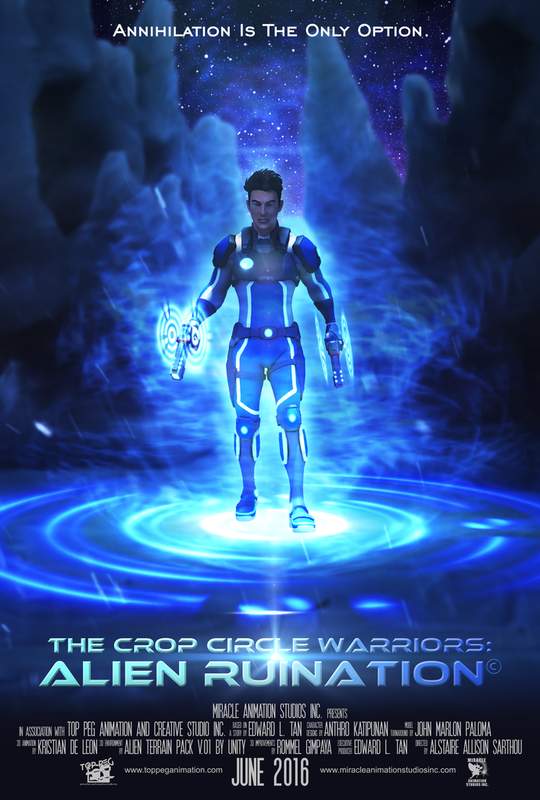 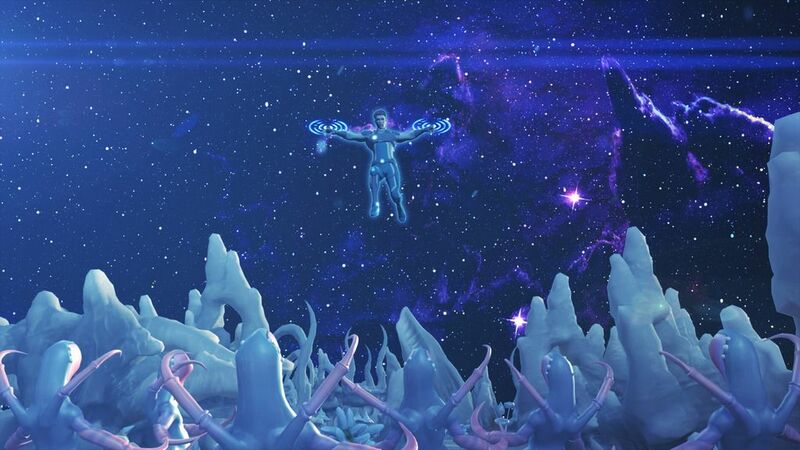 So natives of ‘Akala’ hire and transform imports from around the galaxy to do the difficult jobs for them. 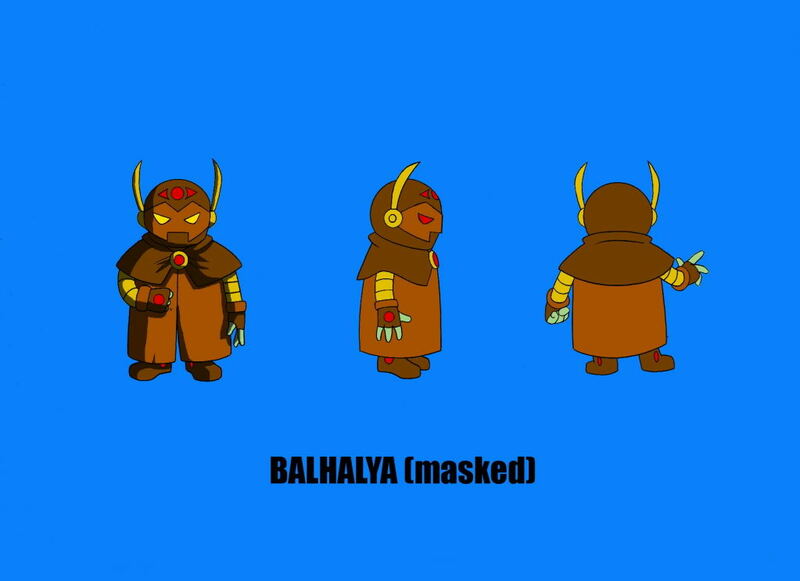 Balhalya is a mad scientist who escaped from jail in Akala. 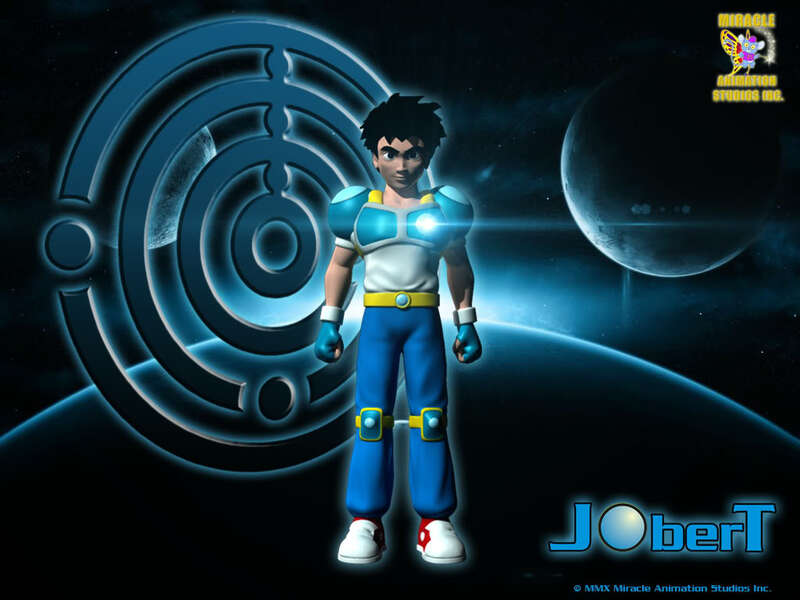 Has dreams of conquering earth and other planets. 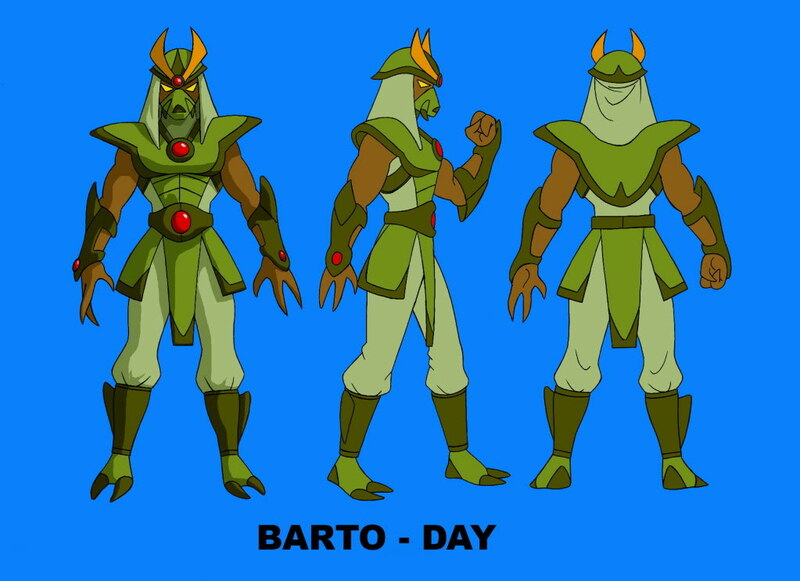 Barto is one of the original mercenaries. 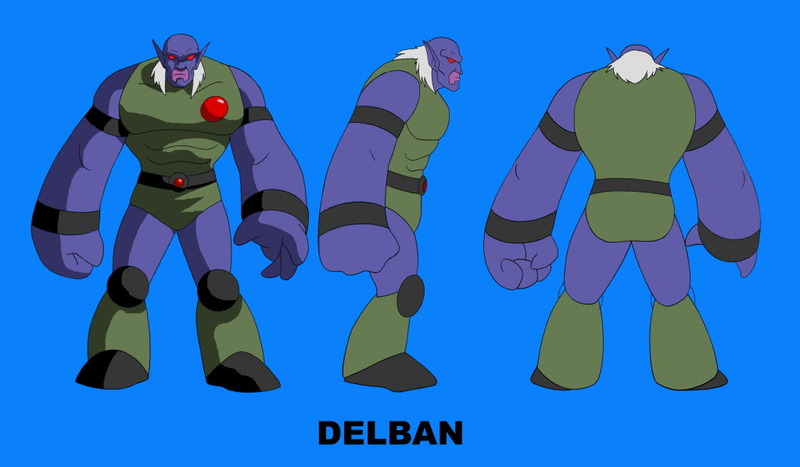 Delban is one of the hired mercenaries of Balhalya. 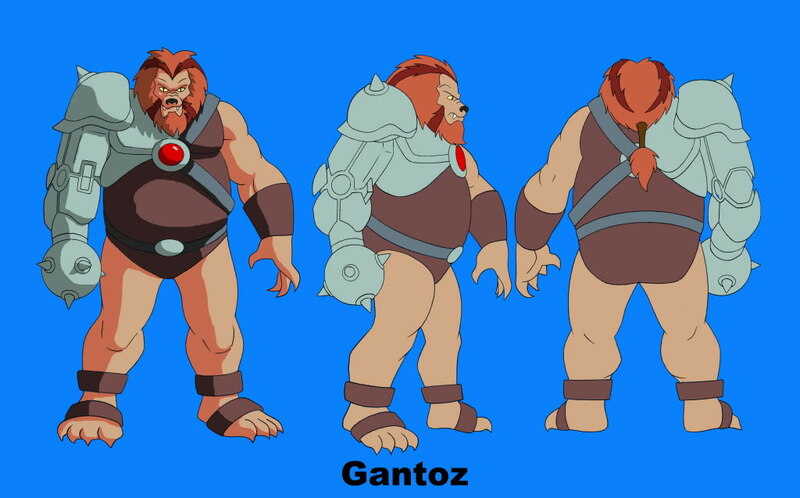 Gantoz is another hired mercenary of Balhalya. 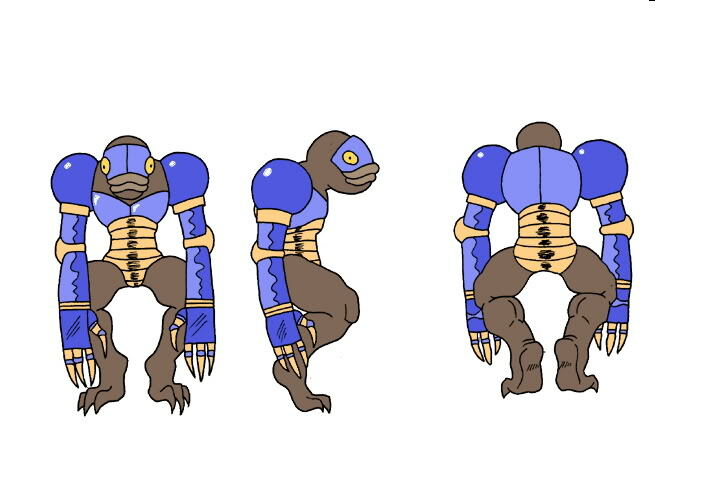 Tahugs is an army of creatures created by Balhalya using the earth’s resources to conquer the earth. 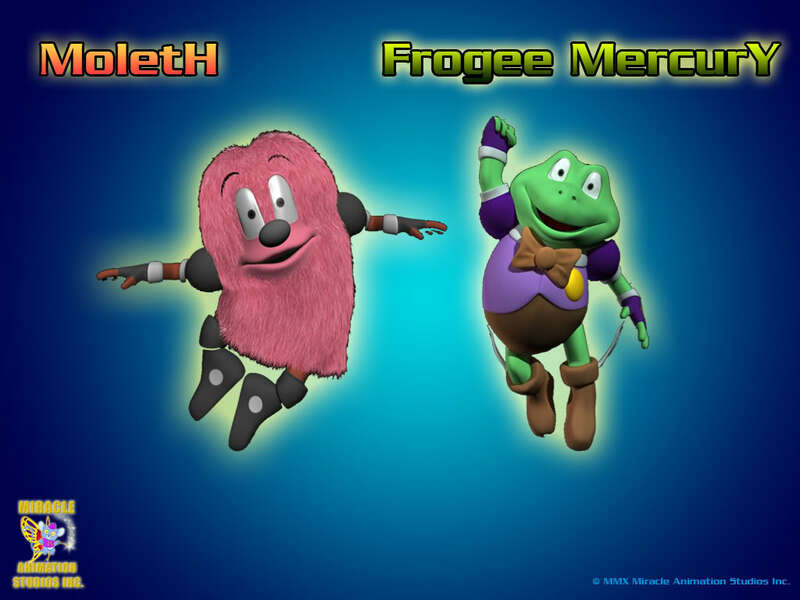 There are other special Tahugs. 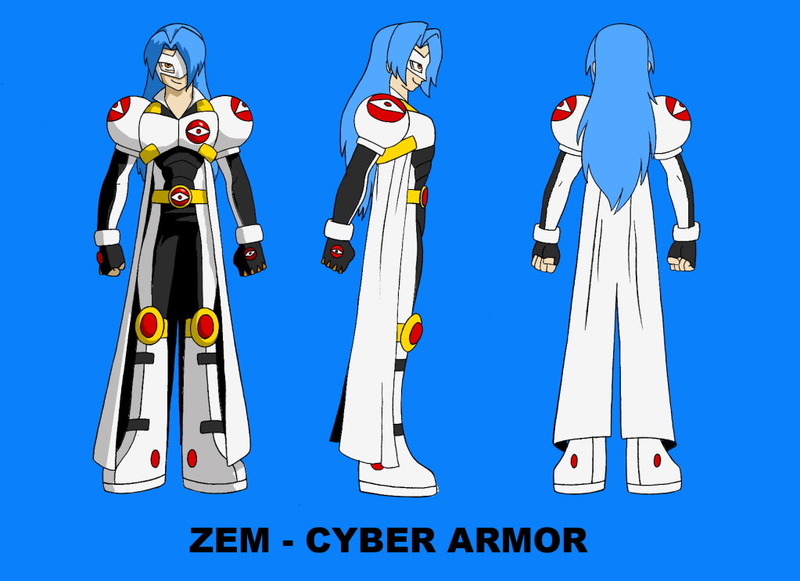 Zem is a disillusioned human who sided with Balhalya and became his right hand man. 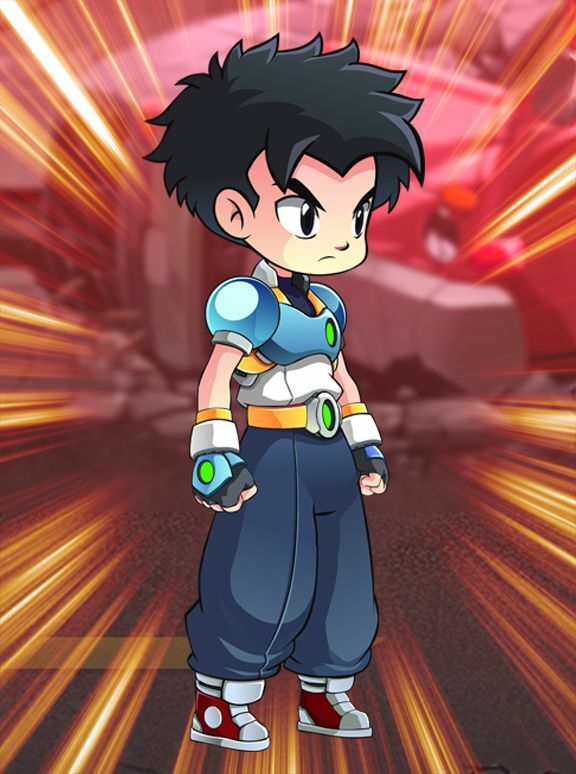 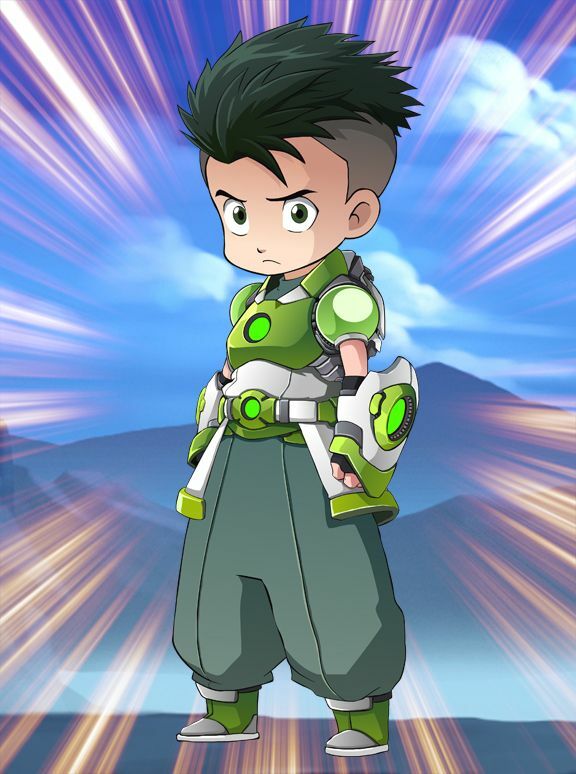 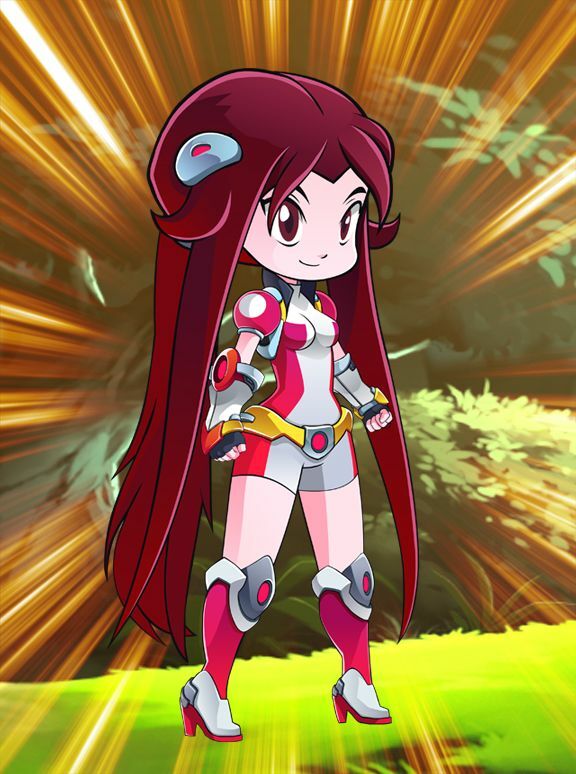 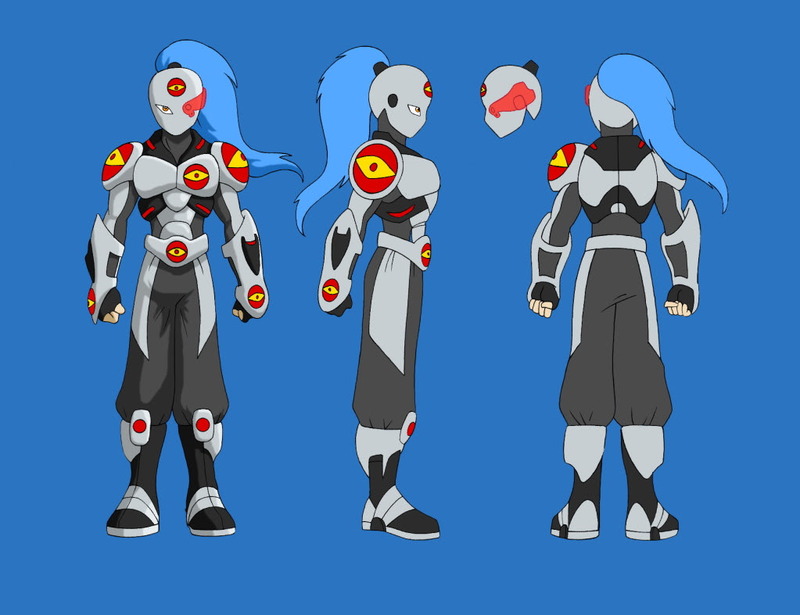 Belkro is a human who was also recruited by Balhalya. 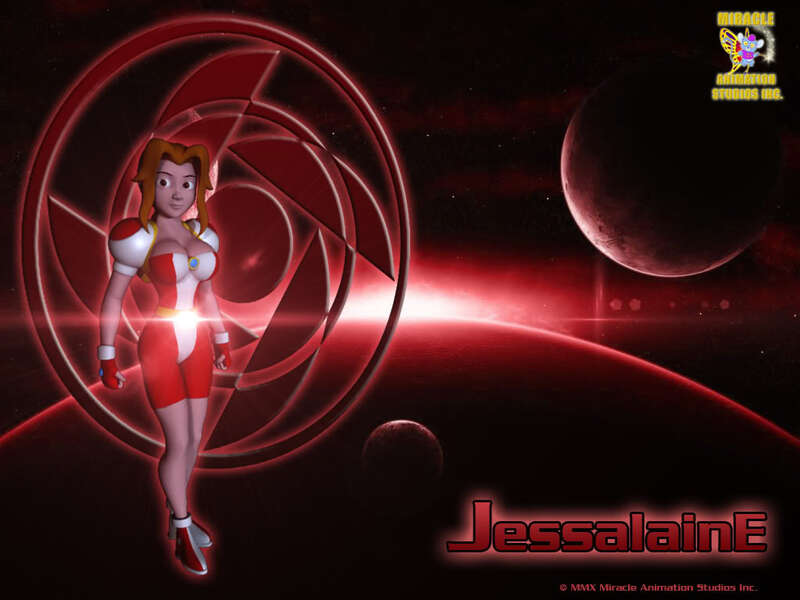 Krystel is another human who was also recruited by Balhalya. 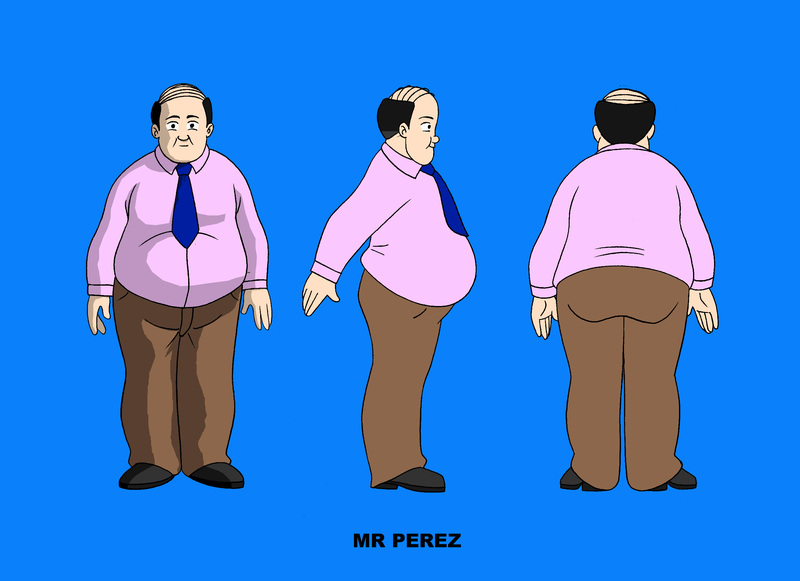 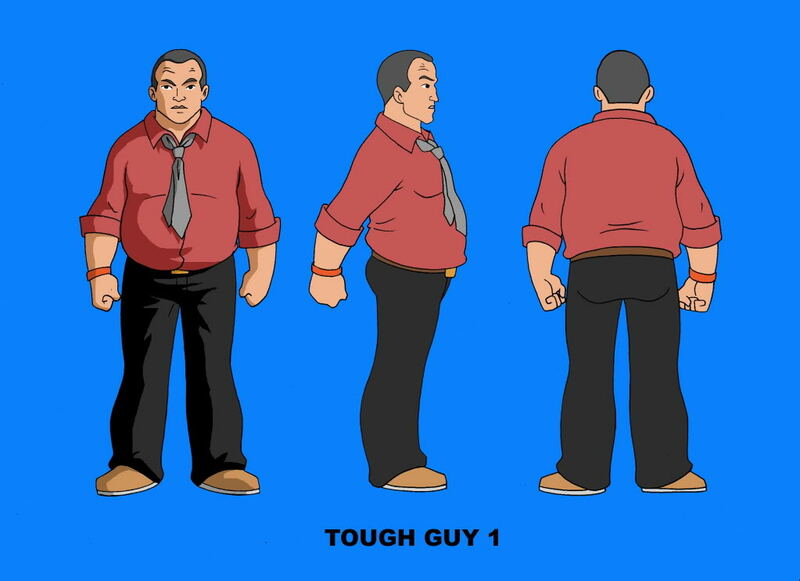 There are many other model sheets for the main characters for different episodes. 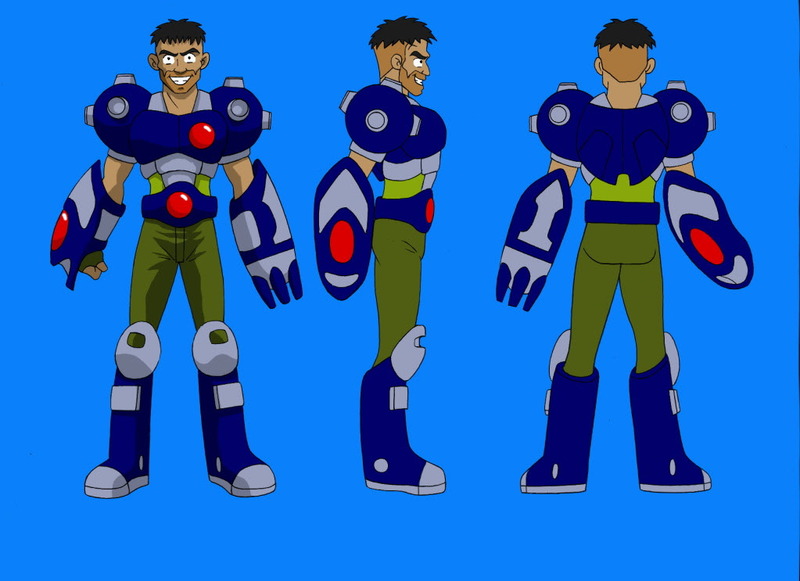 Shown are just costumes in some of the episodes. 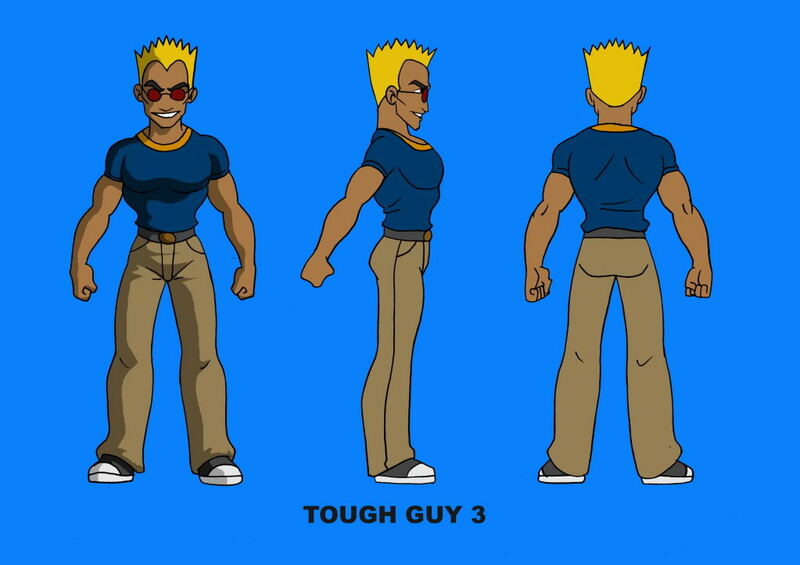 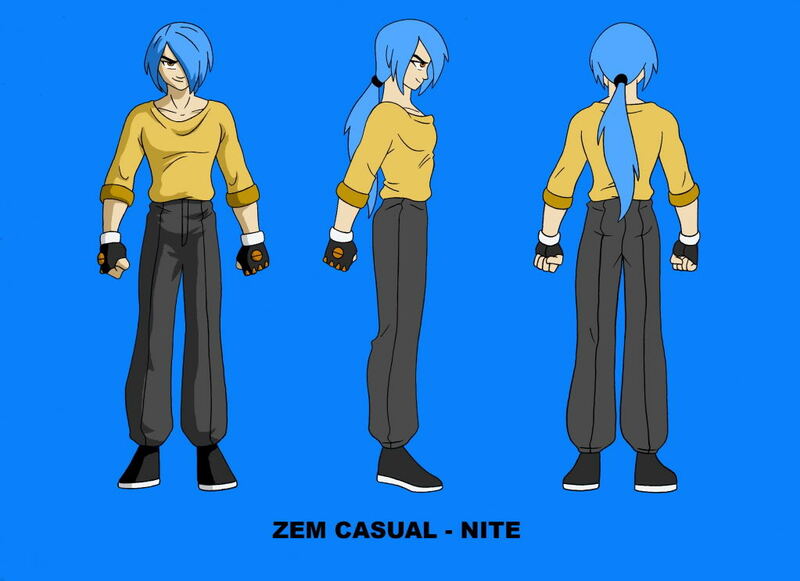 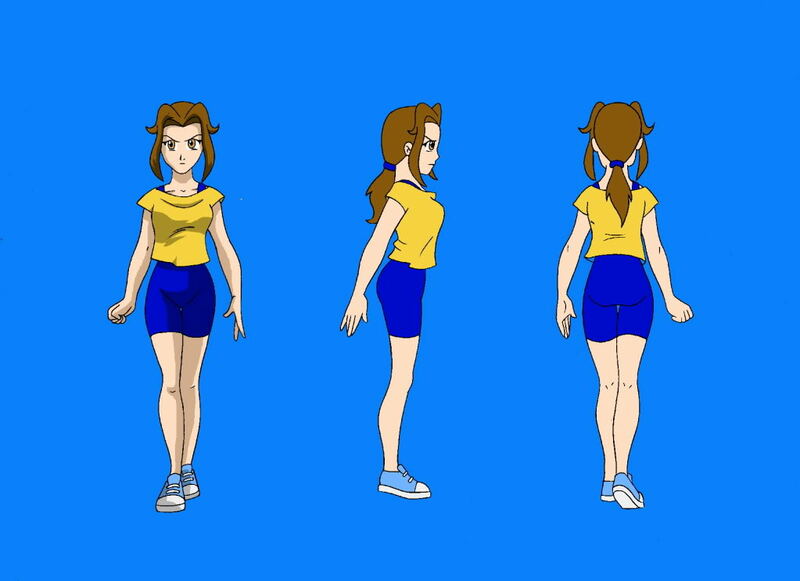 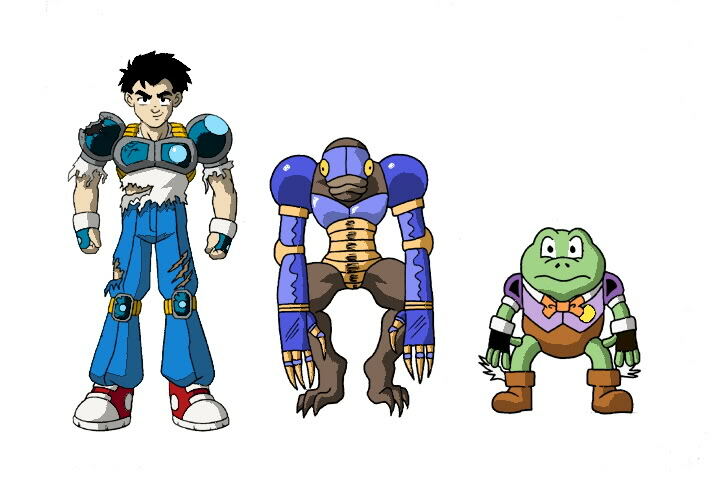 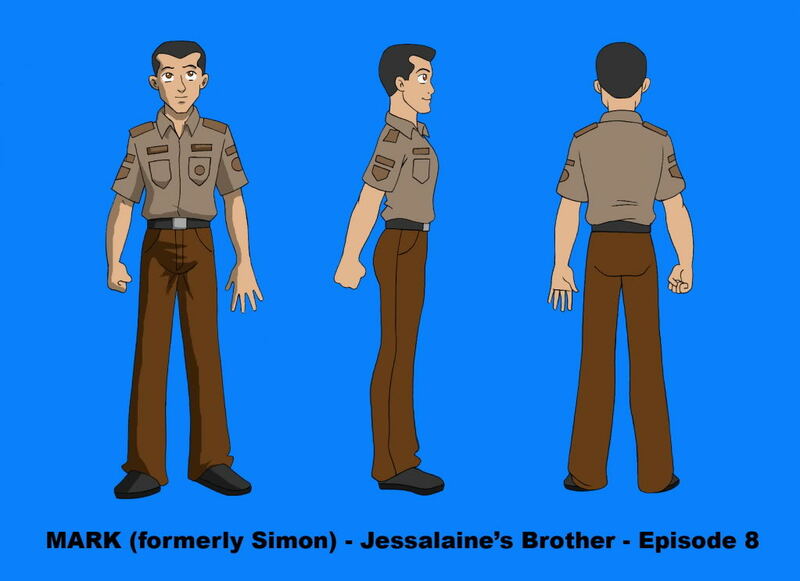 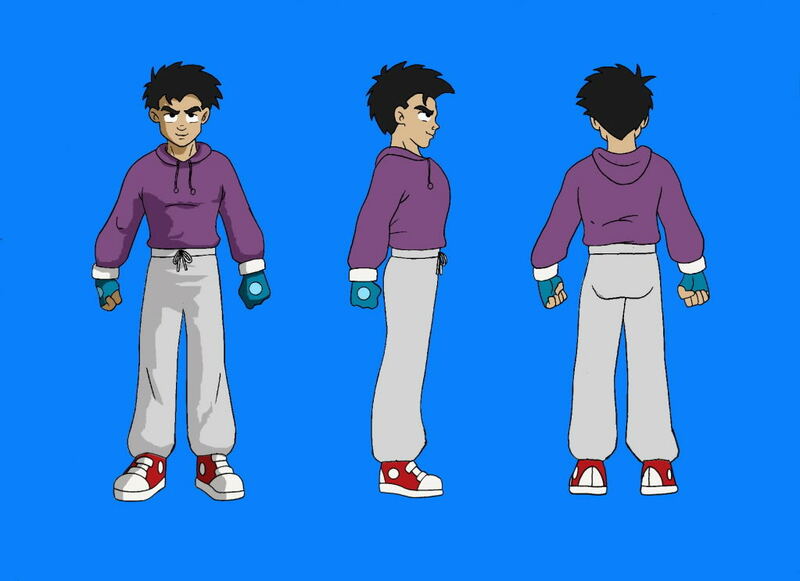 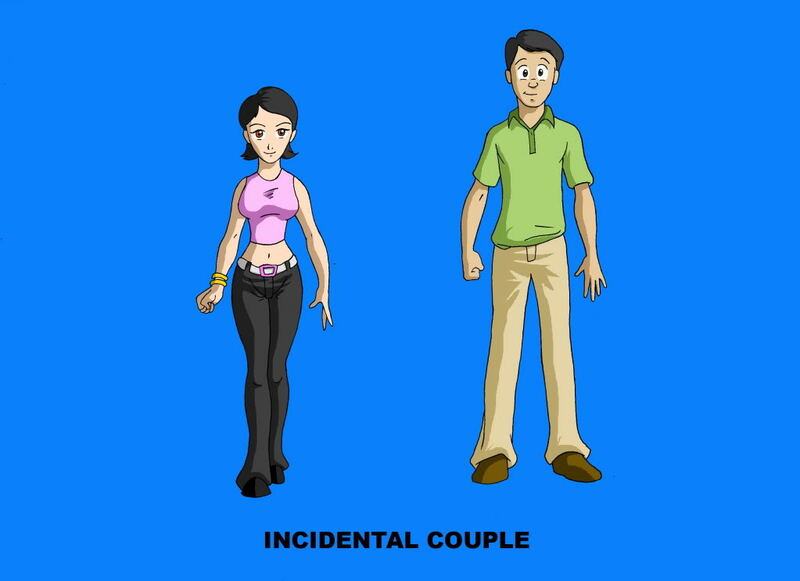 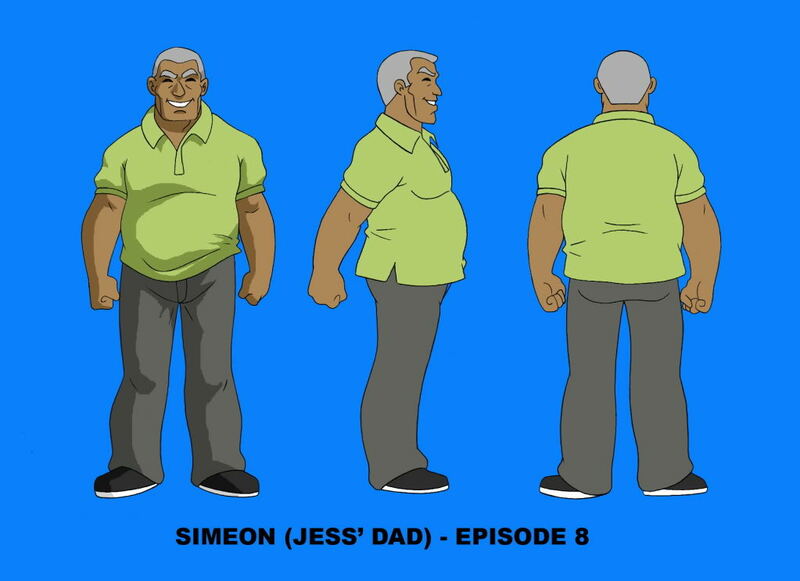 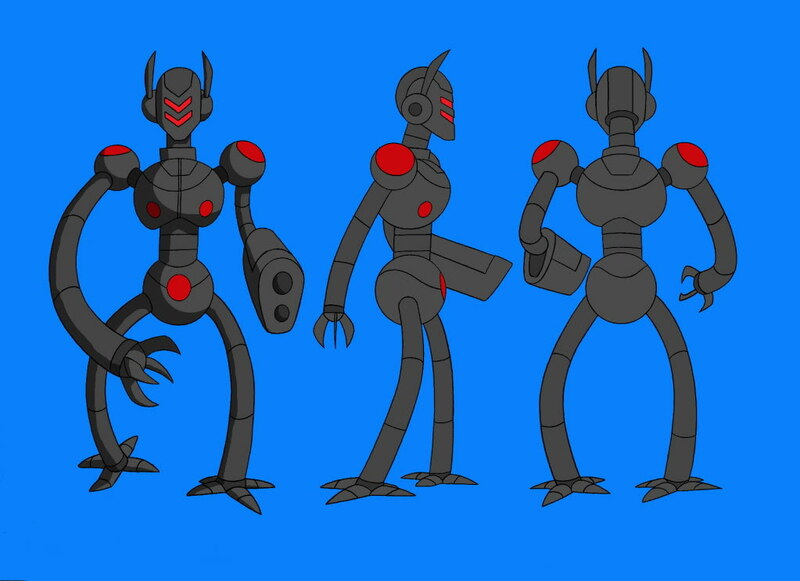 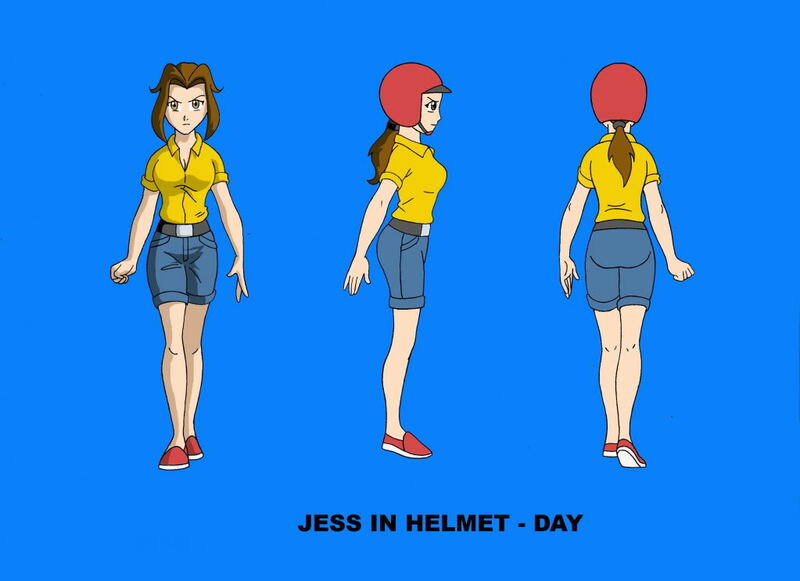 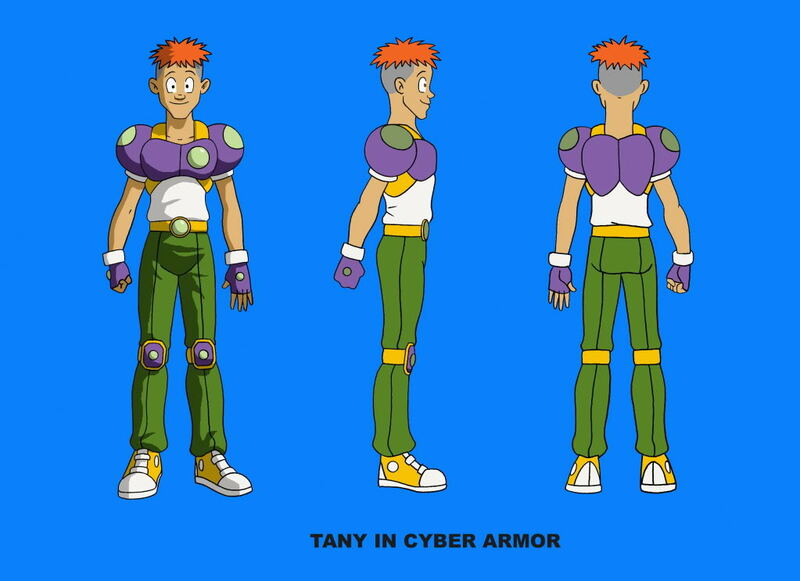 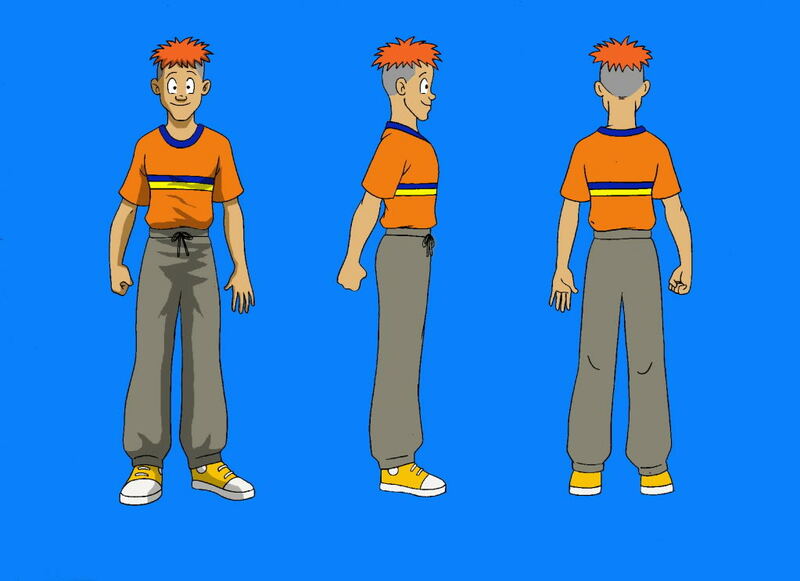 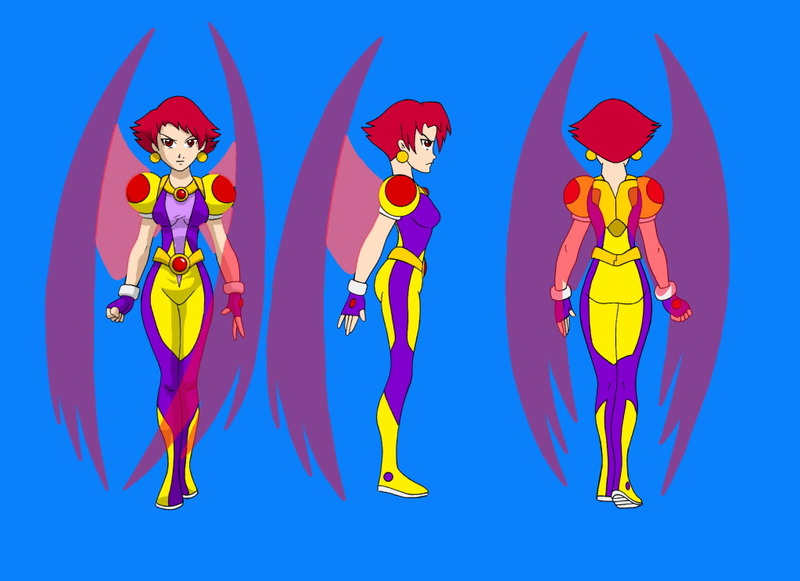 There are also many model sheets for minor characters shown below. 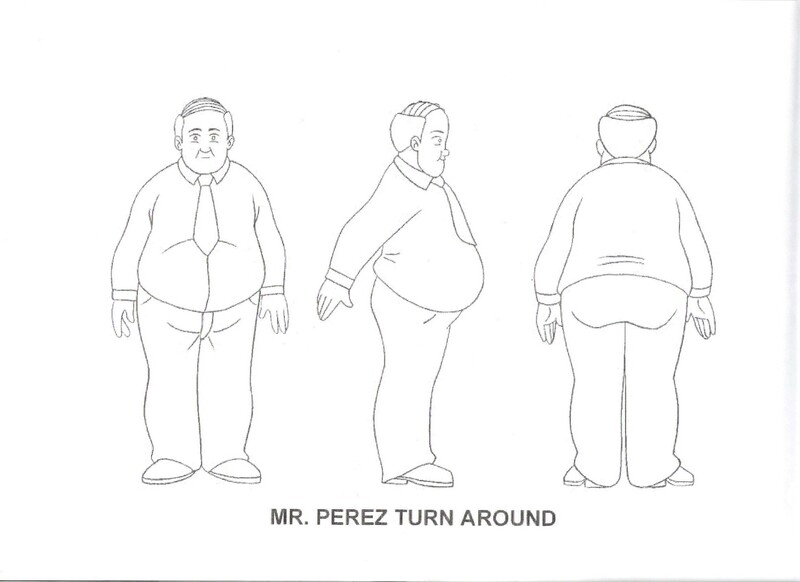 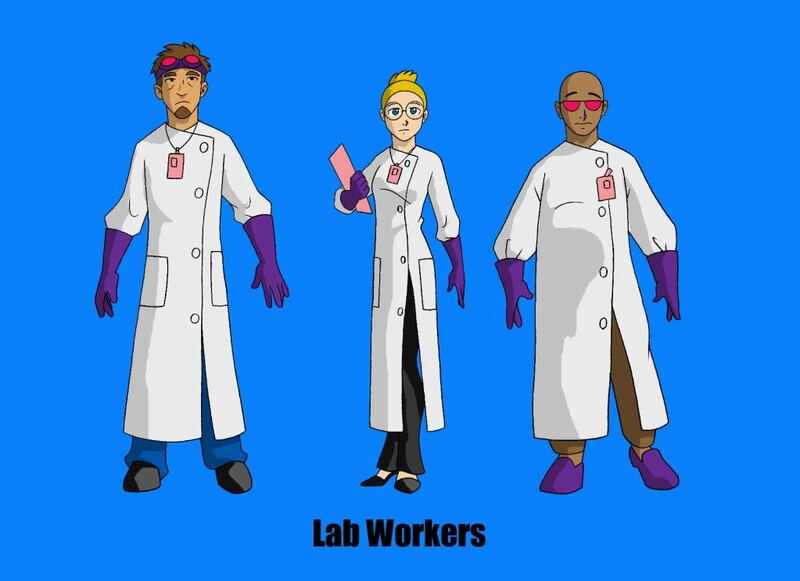 Most of the characters in the model sheets will have to move, so there are many drawings per episode. 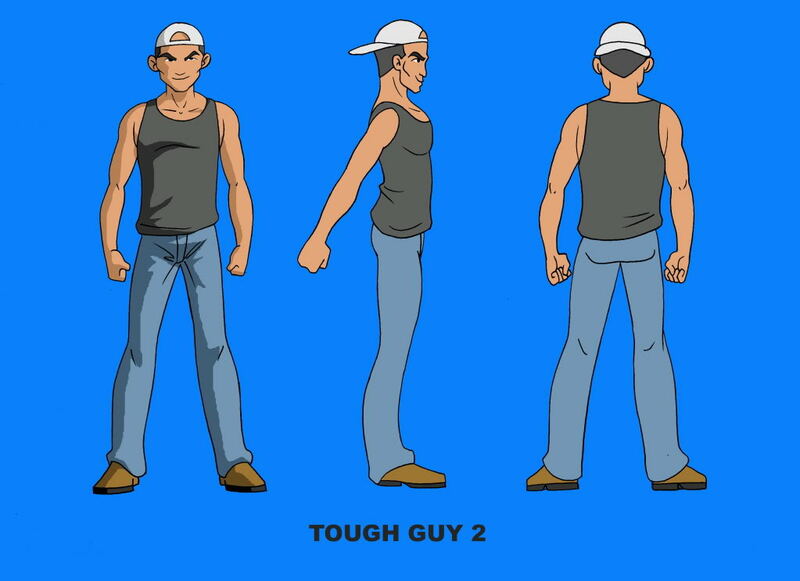 This just shows how labor intensive producing 2D animation is. 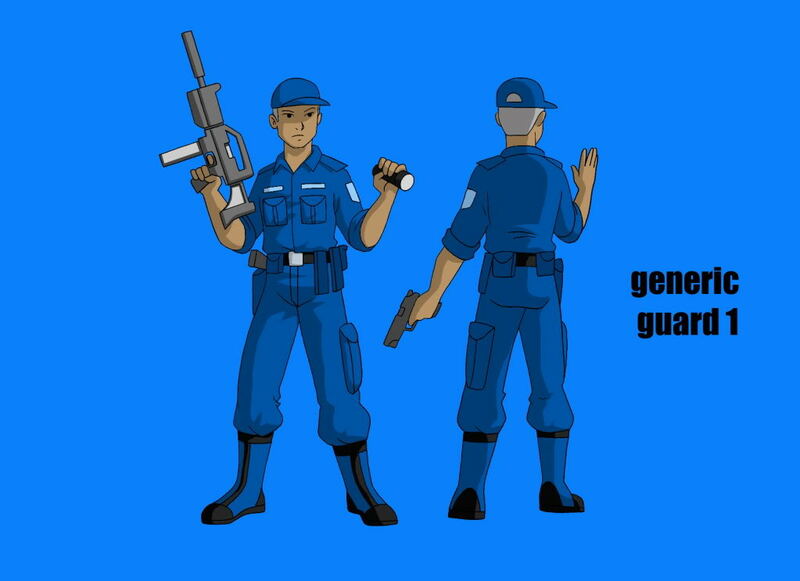 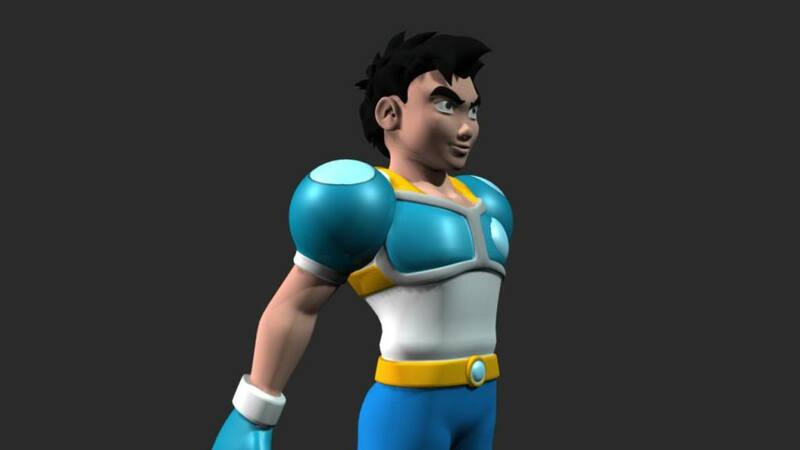 Shown below are experimental 3D models of the characters by a new graduate from Ateneo de Naga, this will be used for promotional purposes and as preliminary models for some merchandising. 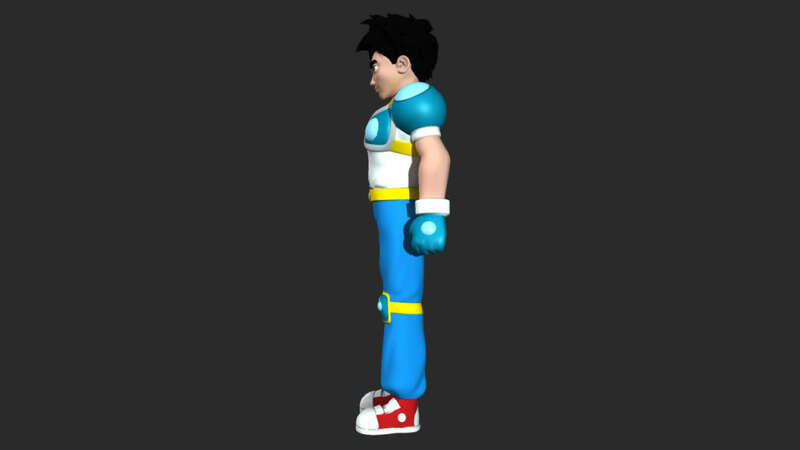 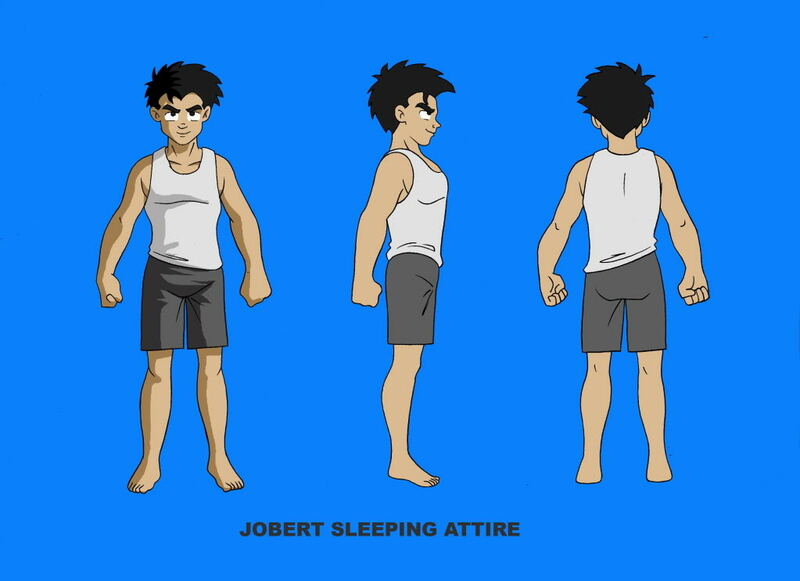 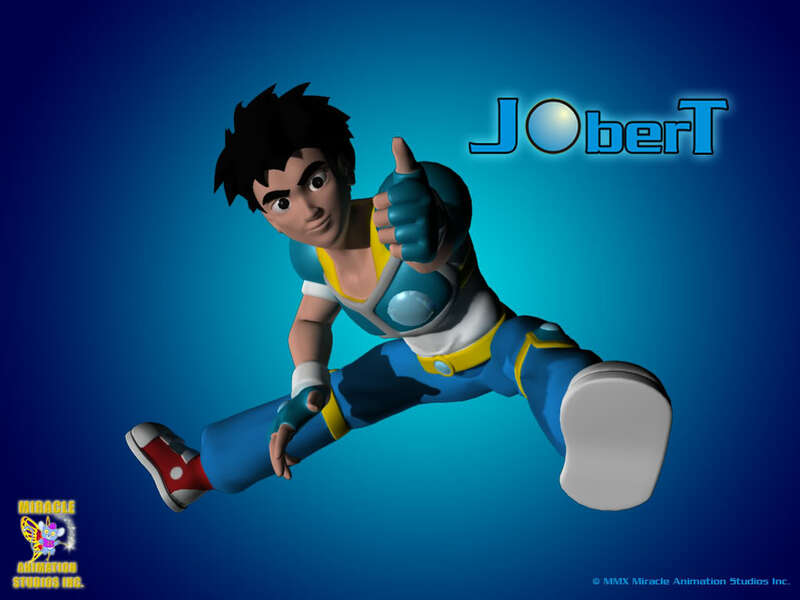 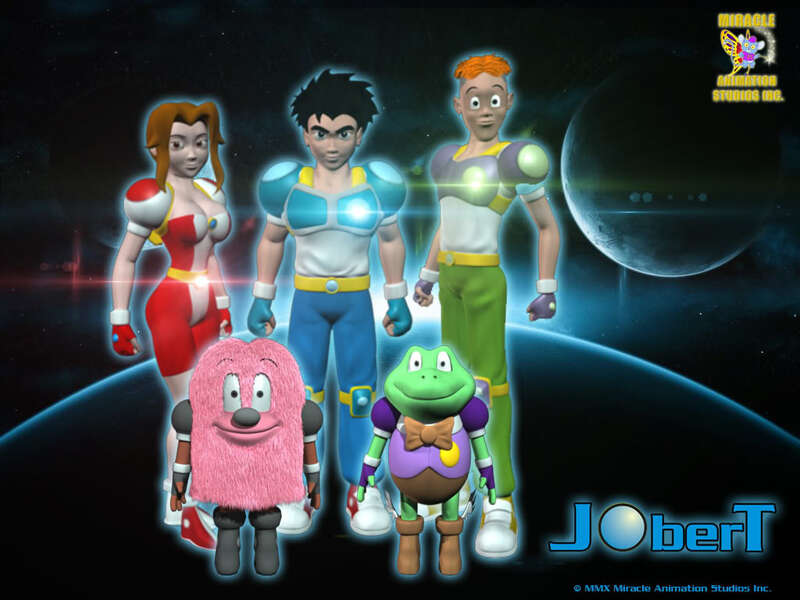 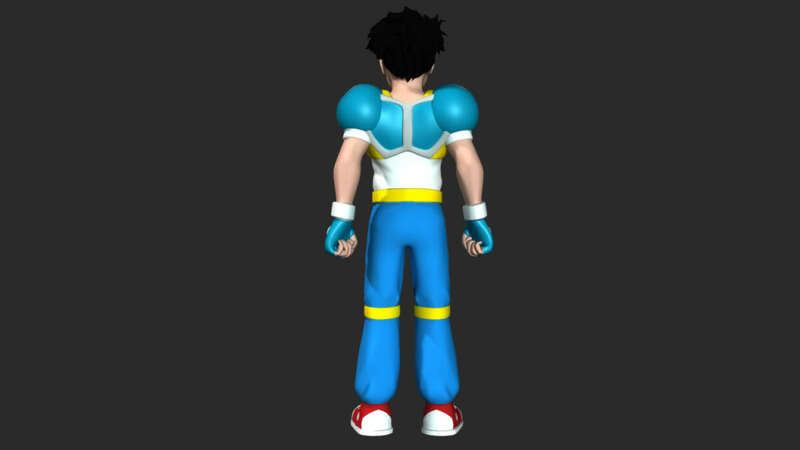 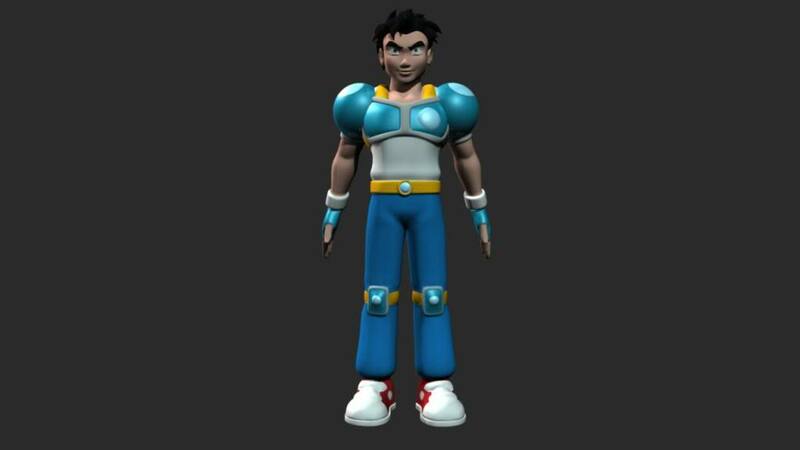 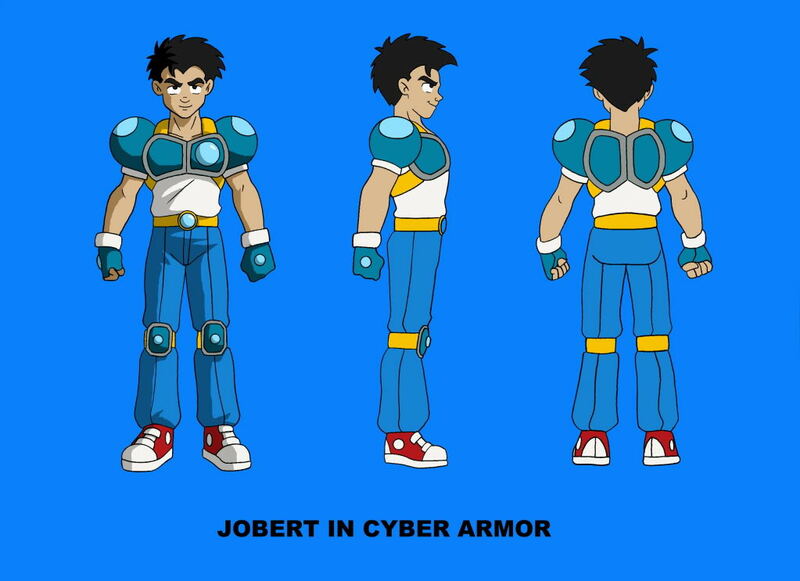 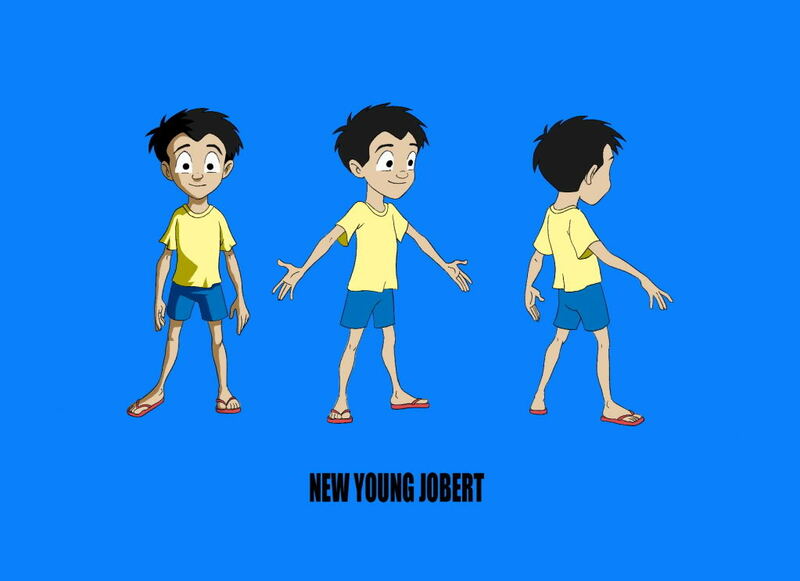 Producing 3D animation is too expensive, so there will be no 3D production for Jobert.